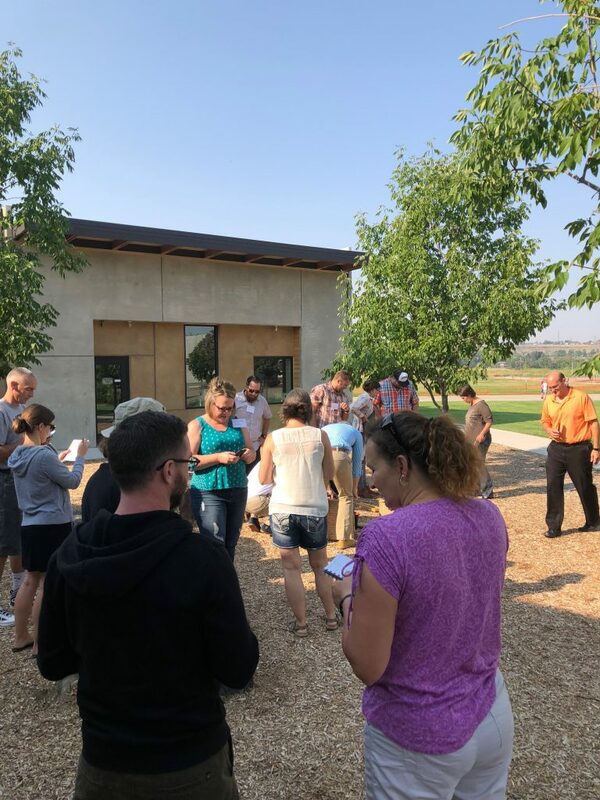 This summer we partnered with the City of Boise and the Boise School District to host the first Sustainability Summit for teachers in Boise. We called it Project GREEN (Green Resources and Environmental-Sustainable Educator Network). It was attended by over 40 people and was a really great experience. We hosted a sustainability resources exposition for teachers and included all our local resources and organizations. A big THANK YOU to all of the partners and supporting organizations. Thanks to: BLM, U.S. Fish and Wildlife Service, ReUse Market and Reuseum Educational, Idaho Power Co, SUEZ, City of Boise: Public Works Dept, Materials Management, Boise WaterShed, Sustainable Boise, Jim Hall Foothills Learning Center, Boise Urban Garden School (BUGS), Project Lead the Way, Idaho Project Learning Tree, Idaho Project WILD, ROOTS Zero Waste Market, Wiggly Composters, Green Schools National Network, US Green Building Council, Riverstone International School and all of the volunteers that made this possible! One of my favorite activities from the Summit was the Waste Audit. 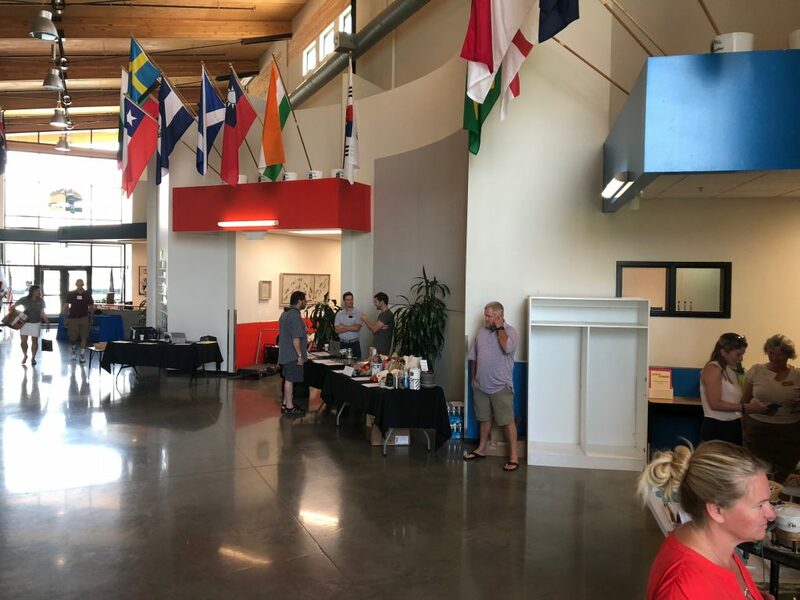 With all of the recent changes to our waste, recycling, and yard waste removal services this was a hot and timely topic! We found that we all need to practice making less trash AND we need to practice sorting better! I challenged each teacher in attendance to audit their classroom and have been hearing about some pretty meaningful results! 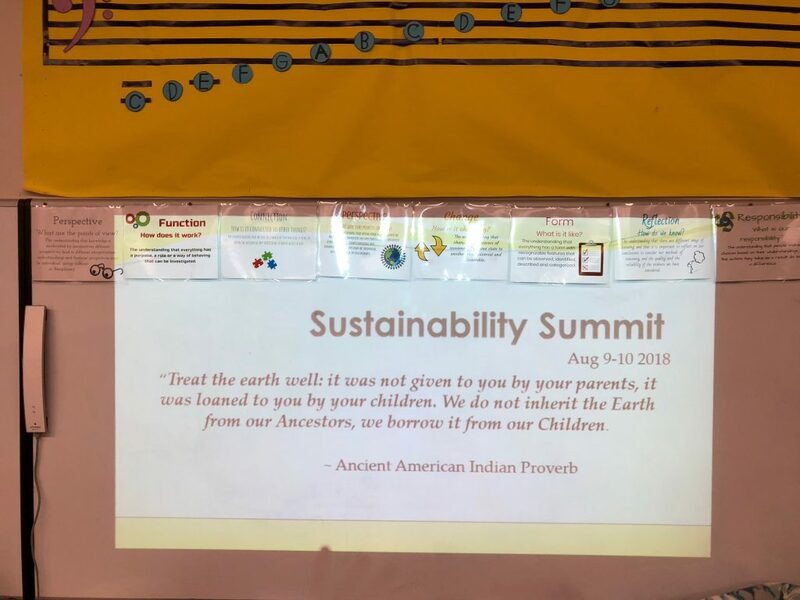 The 2018 PGB Summit was action packed and included breakout sessions aimed at direct classroom implementation and a student plenary showcasing some amazing student successes in the past couple of years (a big thanks to the students who spoke about their accomplishments, the Sage Green Team, Boise High Green Team and Climate Justice League!). We had speakers and industry professionals on site to present current information and answer questions. 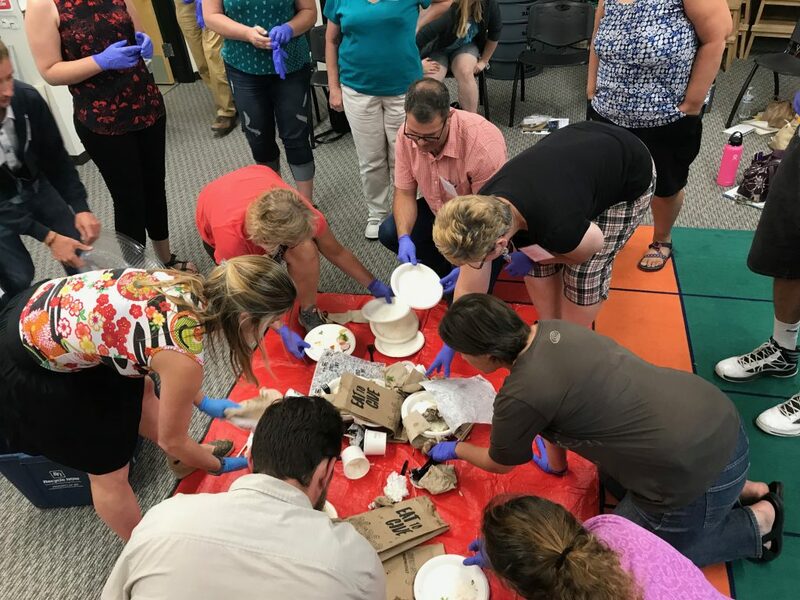 If you have a sustainability challenge in your classroom we have the desire to find the experts to help you fix it and share it with the entire district and beyond! Please let us know if you are interested in attending the 2019 Summit or joining our planning committee by emailing Blake@SustainingUS.com.